Price, location and a home to make your own! 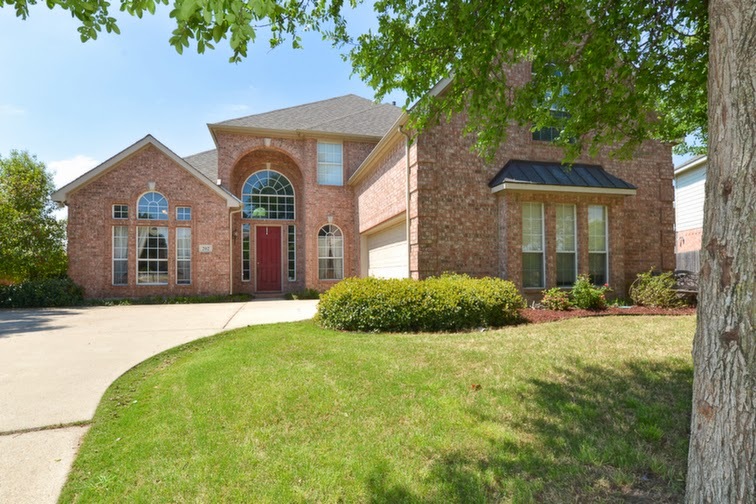 Situated in Saddlebrook Estates, Keller this home offers four bedrooms, 3.5 baths and plenty of room to spread out with over 3000sqft. Add your own personal updates in this well thought out floorplan or enjoy a relaxing evening on the back porch looking over the expansive backyard. Priced to sell quickly, don't miss this opportunity! Contact the Grove Team, Keller Williams for additional information or to schedule a showing!